An animal sanctuary is seeking a home for a young border collie named Brian. Motorists are facing a lengthy diversion after defects were discovered in a north-east bridge. GALLERY: Could you give one of these beautiful cats a second chance? Could you give a home to one of these three big sooks? A talented tutor has treated talkative tots to a sign language class with a difference. A village shop that closed almost a year ago is to reopen within months. Luxury apartments are hard to come by, but you may just be in luck with this sleek pad in the popular west end of Aberdeen. Heartless vandals have targeted a school for the third time since it opened at the beginning of the year. Three caravans with a combined value of more than £10,000 have been stolen from a storage facility in Drumoak. An inseparable horse and donkey are looking for a new home together after striking up an unlikely friendship at a north-east animal rescue centre. An independent school which provides "alternative" education has taken possession of an unused council school site. A north-east animal rescue centre has appealed for a horse lover to take on two middle-aged Shetland ponies. A Deeside shelter has been destroyed in a deliberate fire. Tom Taylor was one of the north-east's true horticultural stalwarts; a man who graced the Beechgrove Garden and many other settings. Two north-east communities have voiced concerns about the impact of a travelling encampment, who have arrived in the region. An Aberdeenshire man has vowed to keep a village's only shop running - after its abrupt closure. 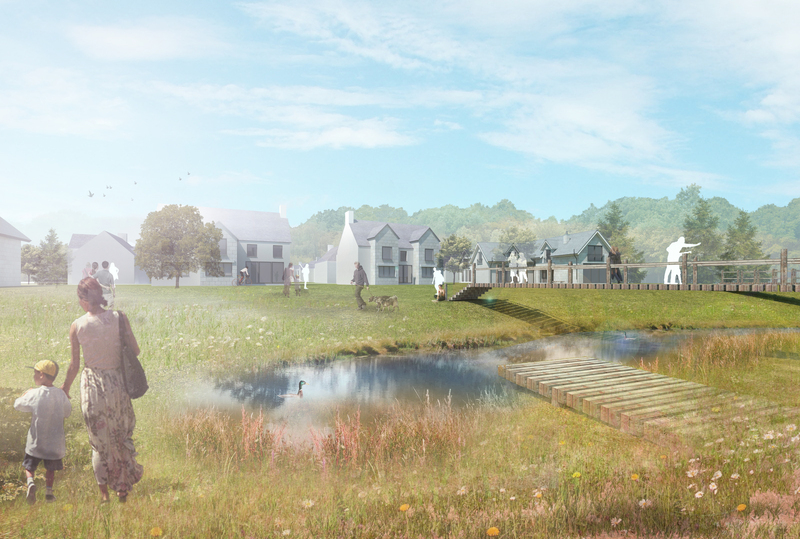 A multimillion-pound development on the banks of the River Dee has been dropped - after the Scottish Government ruled it "inappropriate". A car has veered off a north-east road and landed in a neighbouring field. Police have confirmed they are considering an investigation into the controversial killing of a snake in Aberdeen. A bus went off the road earlier today. The Premier Coaches vehicle went off an unclassified road between Garlogie and Drumoak. Police were called while arrangements were made for it to be recovered but there are not thought to be any injuries as a result. Fresh plans have been lodged to demolish an Aberdeenshire village's only pub and transform it into homes. A 27-year-old man has been charged following a alleged hit and run in Aberdeenshire. A man has appeared in court accused of breaking into an Aberdeenshire animal rescue centre and stealing a dog. A distraught dog owner turned up at an animal rescue centre to demand his pet back - before going on a wrecking spree which caused thousands of pounds of damage. They are some of the sleekest cars on the market. 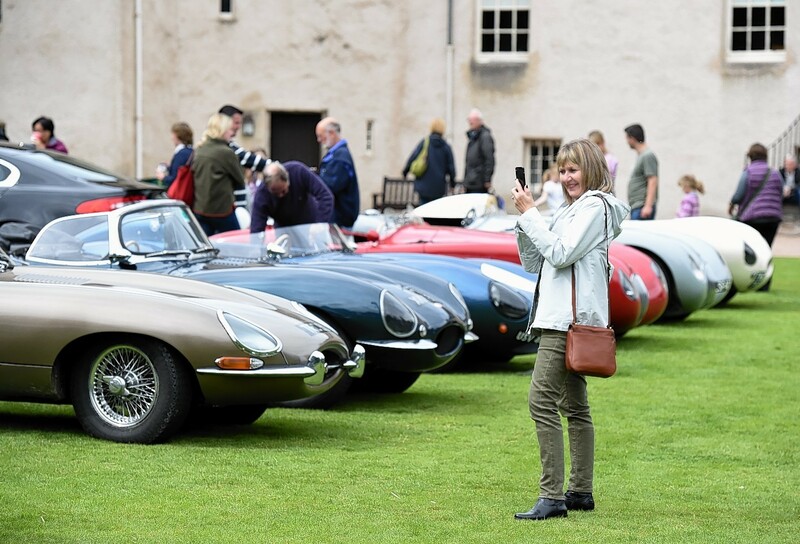 And a fleet of the luxury vehicles will descend on a historic Deeside estate next week. A Victorian-era Aberdeenshire primary school could be turned into homes after being put up for sale. A group of travellers who set up camp at an Aberdeenshire park have finally moved on. A group of travellers have parked their caravans on a popular Aberdeenshire playing field. Parkside, Drumoak, near Banchory, has been the home of Stuart and Elaine Reary since 2004 and a new family could make it theirs for offers over £550,000. An Aberdeenshire castle's stunning gardens will take centre stage as part of a famous British flower show.